2019 is the year of Encouragement. 2019 is the year of No Snark. 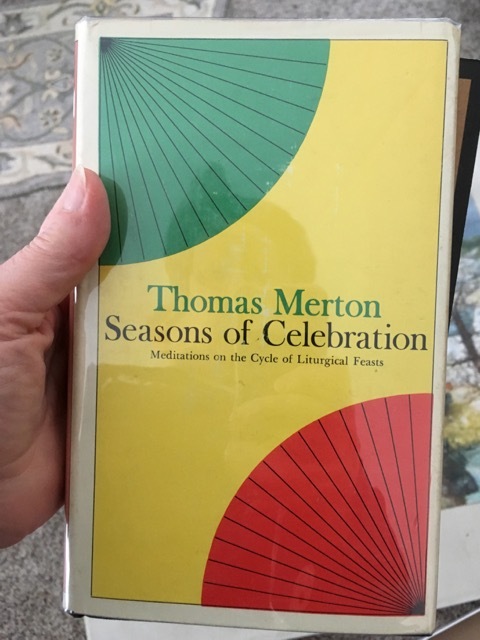 2019 is the year of Merton. 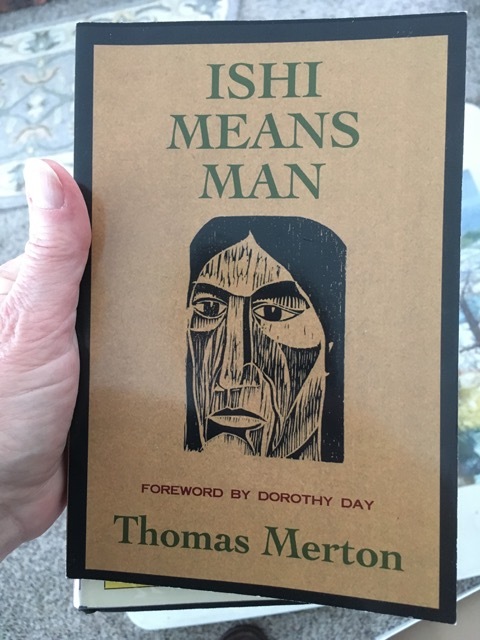 I finished my first Merton book today — Ishi Means Man. If you’ve never heard of it, don’t worry. I don’t think it’s one of his better known works. Honestly, I thought I had grabbed Seeds of Contemplation. That sounded like a nice way to begin the year. But when I settled in my chair on the morning of January 1, I saw that I must have pulled off the shelf the book next to Seeds of Contemplation. Chapter One — The Shoshoneans. Merton comes out with guns blazing. Literally. He goes back to the days of our country when the Native Americans were called Indians and considered a problem. We found a solution. In putting the Indian under tutelage to our own supposedly superior generosity and intelligence, we are in fact defining our own inhumanity, our own insensitivity, our own blindness to human values. In effect, how is the Indian defined and hemmed in by the relationship we have imposed on him? His reservation existence… is as close to non-existence as we can get him without annihilating him altogether. I fully realize that this will arouse instant protest.The Indian is not confined to his reservation: he has another choice. He is free to raise himself up, to get out and improve his lot, to make himself human, and how? Why, of course, by joining us, by doing as we do, by manifesting business acumen and American know-how, by making money, and by being integrated into our affluent society. Very generous indeed. Was Thomas Merton just snarky? In another chapter, Merton tells the haunting story of Ishi, the last of the Mill Creek, or Yana, Indians in California. I always thought that genocide was something that happened other places — Nazi Germany, Rwanda, Bosnia. But we annihilated an entire tribe. I can’t read the story without feeling sick inside. Honestly, one of the things that has bothered me about Germany’s holocaust is the question of what the people who lived on the other side of the death camps did. How can someone live on one side of a wall enjoying warmth and food and relative prosperity, while on the other side people are being slaughtered? I never want to be the idle bystander. What would I have done if I lived in turn-of-the-twentieth century California? What will I do in 2019? Ishi Means Man seems an inauspicious beginning to 2019. A little foreboding. But Seeds of Contemplation seems to be missing now from the shelf and I’m not sure where to go. Food for thought, it seems.